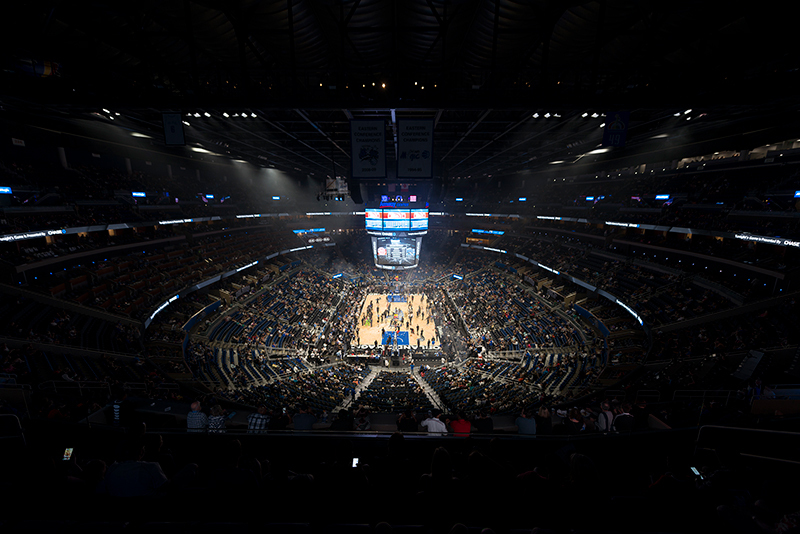 In keeping with its tradition of offering an unmatched fan experience, Amway Center officials wanted a lighting system that would offer a superior visual experience, without compromising the venue’s energy efficiency. 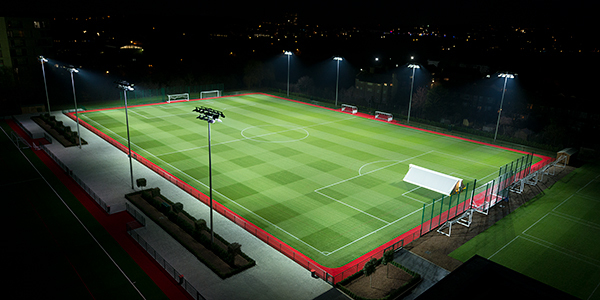 Officials found its solution with the installation of a Musco LED system. 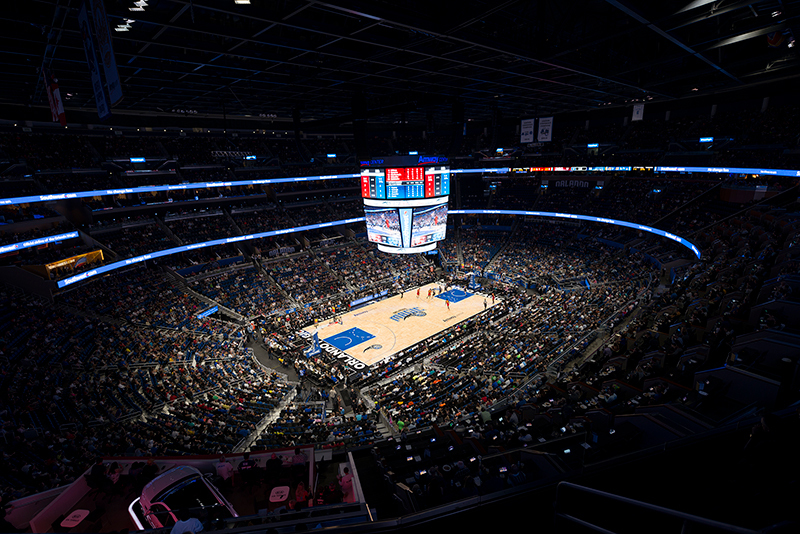 Amway Center opened its doors in 2010 as the home of the NBA’s Orlando Magic and has quickly become one of the elite entertainment venues in the league. 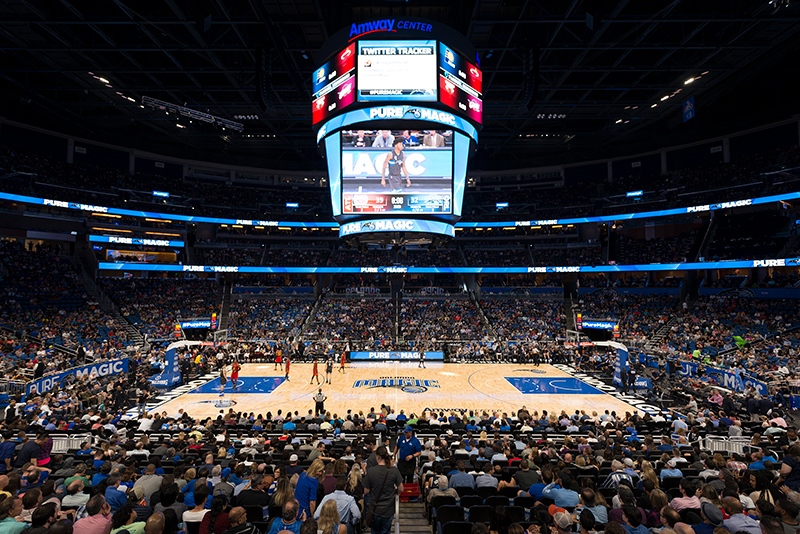 That tradition will continue with a new system that will help the team reduce energy costs and provide the latest in sports lighting entertainment in time for the 2016-2017 NBA season. 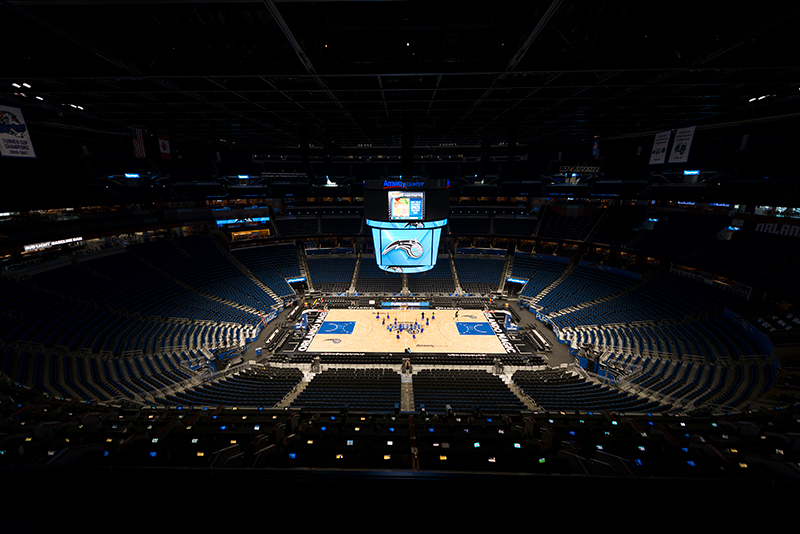 The system will reduce energy consumption at Amway Center by 60 percent compared to the prior lighting equipment. 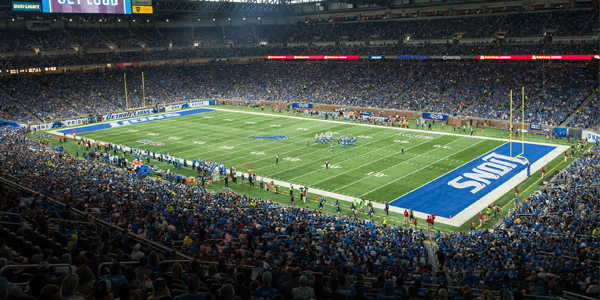 And maintenance costs will be eliminated with a comprehensive 10-year parts and labor warranty.